No matter what time of year it is I think we all love adding a bit of glow to our makeup looks, for me it’s one step I don’t like to miss out…. 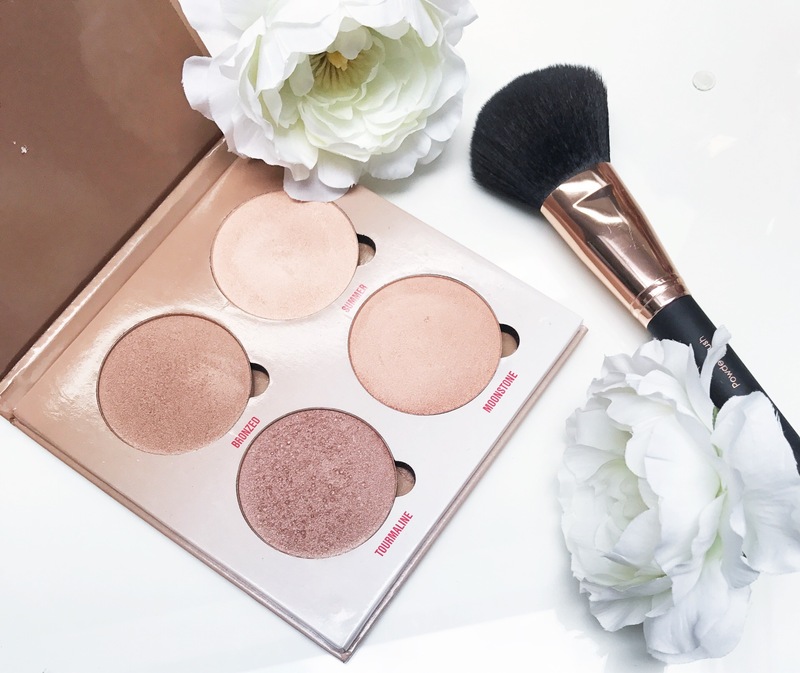 I think the key to the perfect highlighter is texture, colour and lasting power…. 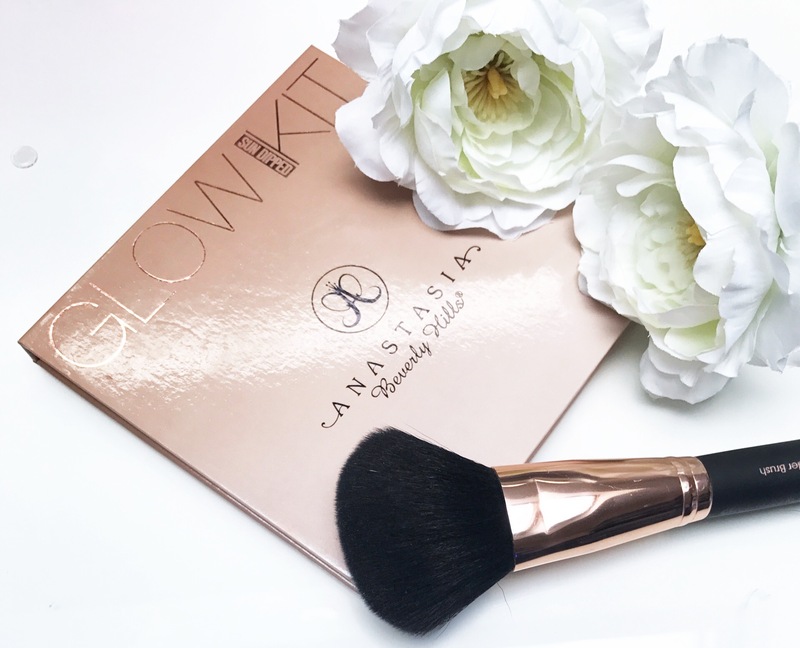 Anastasia Beverly Hills glow kit includes four ultra-shimmery highlighters in warmer hues. The formula is consistent in the palette. Gives a intense luminosity. It’s richly pigmented, smooth, and easy blended . Just layer the highly blendable shades together or wear them separately on the eyes and body for a radiant look. Bronzed is a medium-dark, coppery brown with warm undertones and a metallic sheen. Summer is a light, yellowed gold with warm undertones and a luminous sheen. Tourmaline is a muted, medium-dark taupe-bronze with warm undertones. Moonstone is a light, yellowed gold with warm undertones and a slightly sparkly, metallic sheen. Love highlighter so much! Can’t wait to try this one! Fun post!! This one is amazing 😉 thanks !